Trump wants to pull back some of the thunder to Washington as North and South Korea resumed talks, says attorney Eric Sirotkin. That is disturbing to the military industrial complex, Anti-war Answer Coalition’s Brian Becker added. Donald Trump said there is a possibility the North Korean crisis can’t be resolved peacefully. The US President claims having dialogue with Pyongyang is next to impossible. 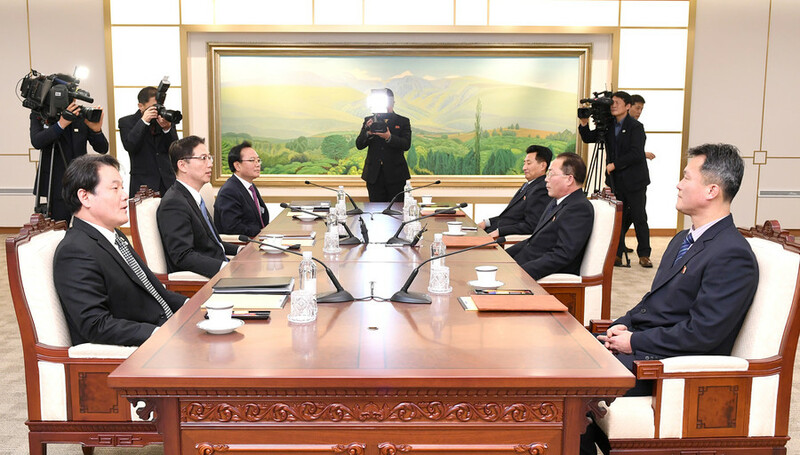 Meanwhile, negotiations between South and North Korea led to a major breakthrough on Wednesday as the two states agreed to march under a unified flag at the upcoming 2018 Winter Olympics. The two nations also discussed the creation of a joint women’s hockey team. RT: Why is the US President saying that a peaceful solution to the Korean crisis may not be possible? Aren’t the latest talks between two Koreas showing just the opposite? 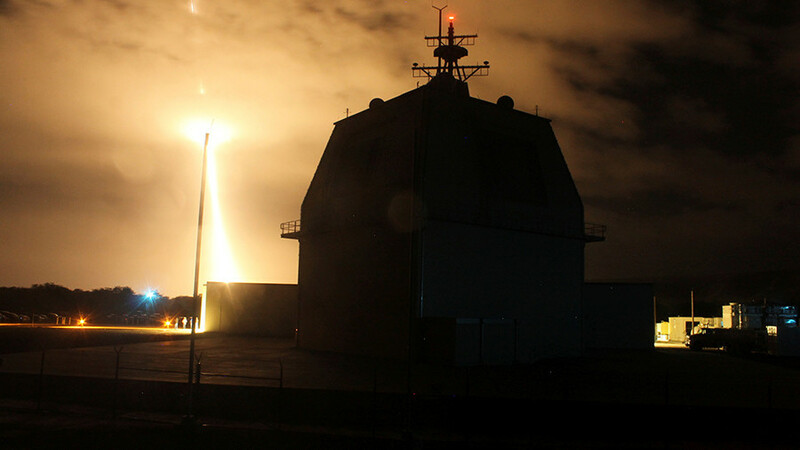 Eric Sirotkin: We’ve seen this for decades now: where something gets us closer to peace and something gets us hopeful that there might be a breakthrough, one side or the other explodes with rhetoric and it causes a problem, or there is a missile test and such. In the end there is a suspicion about peace and on the part of the US. I think President Trump somehow believes that this pressure approach is something different than has been applied before, which it isn’t. In reality he wants to pull back some of the thunder, if you will, back to Washington, because you have again the North and South talking. 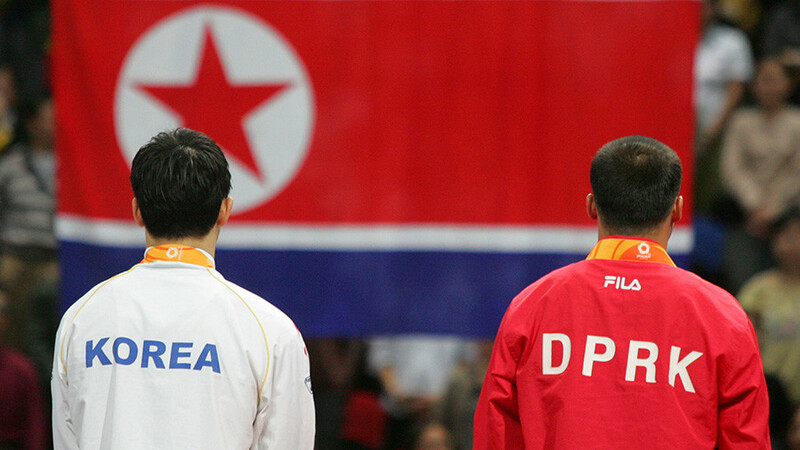 Remember in 2007 they reached very substantive agreements – the two sides of Korea. They marched under one flag at the Olympics in Beijing in 2000 [sic], and there was a lot of hope. In this situation there seems to be an effort to try to sink the possibility of peace, and try to muddle [sic] the waters a bit. RT: If the US doesn’t want peace and presumably conflicts would be a disaster for so many people, what is the aim here? Is it to try and create some perpetual tension? Is it the useful thing for the US? ES: The perpetual aspects of this conflict are the continued state of war, which is very financially lucrative for people. There are billions and billions of dollars of weapons involved. There are tens of thousands of US troops, and bases, and posts, and naval fleets, and everything else around Korea. Without that conflict the whole dynamic in North-East Asia changes. I think the US is a little ‘Jekyll and Hyde’ its policies. On one hand, it wants to have a resolution, wants to have de-nuclearization, wants to have peace. On the other hand, it pumps up this rhetoric and doesn’t support the very impressive aspects of the North and South meeting and what that could possibly mean for peace. So the motivations relate to finances, they relate to geopolitical factors of the US power in the region, if you will. And they relate to trying to ice out China and Russia a little bit as a player in this, as was evident in Vancouver, where there were very important meetings, and side meetings with groups like “Women Cross DMZ,” other political and peace groups that were meeting in Vancouver as well with alternative visions that don’t get reported too much. We’re trying to almost slide into the old Cold War dynamic of the east versus the west, it seems. 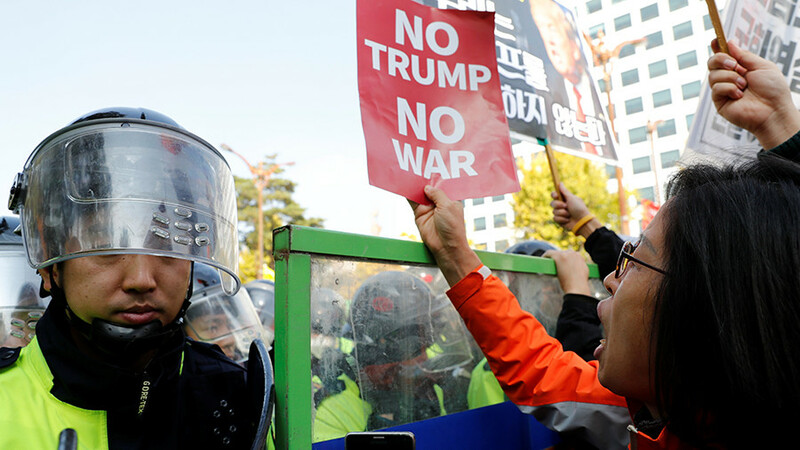 The US considers South Korea to be an extension of American military power in this strategic area of the world, said Brian Becker, director, Anti-war Answer Coalition. RT: What do you make of the US president’s comments on the Korean crisis? Is it right to claim that a peaceful solution to the Korean crisis may not be possible? 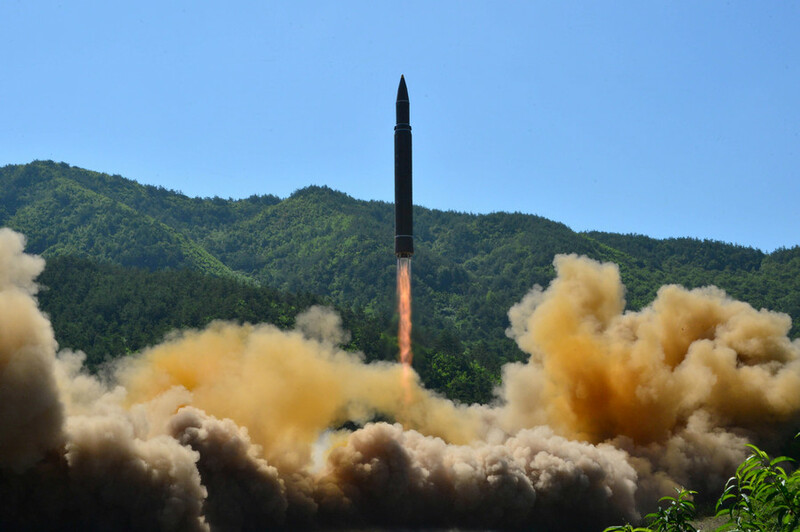 Brian Becker: Yes, of course, because the US is constantly menacing North Korea and constantly threatening North Korea, carrying out war exercises that simulate the destruction of North Korea – a country that was destroyed by the US between 1950 -1953. 4 to 5 million Koreans died. There wasn’t one structure taller than one story still standing as a consequence of US bombers. And the main complaint of American pilots was: there was nothing left to bomb in that war. So the US annihilated North Korea. Here we have Donald Trump saying he’s promising to do the same from the podium of the UN just a couple of months ago. And now Trump, reflecting not just his own personal position, but that of the military industrial complex in America, fears that peace maybe breaking out in the Korean peninsula between the two Koreas. And South Korea has limited sovereignty, because the US troops – 30,000 of them are still there. So we’re seeing unprecedented breakaway from this South Korean government trying to assert sovereignty and say to the Northern people, to their brothers and sisters in the North: “Let’s have peace. Let’s have negotiations. Let’s have a joint team.” That is alarming to Trump and to the military industrial complex, but welcome[d] by all the people in the world. RT: What is the next move for North Korea, do you think? BB: The US doesn’t want North Korea to be reaching out and speaking in a way that would build peace and promote unity between the two Koreas. 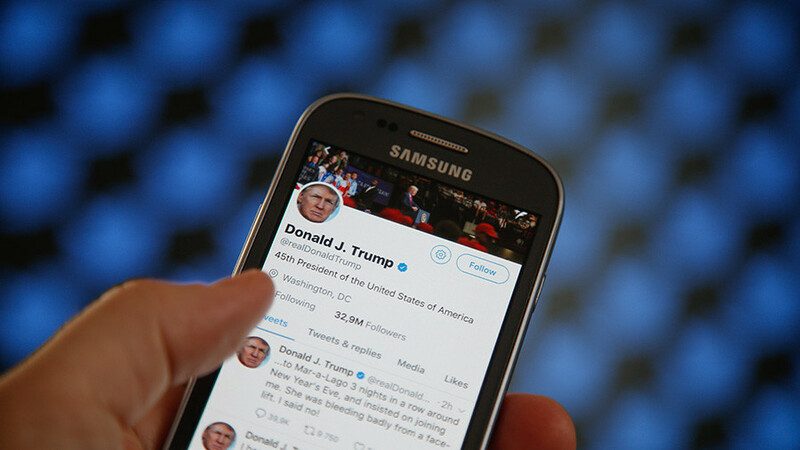 As the New York Times and the other corporate-owned mainstream media in the US fear that talks between the North and the South – between Koreans – would drive a wedge, as it is described, between the US and South Korea. The US sees in South Korea, and especially in the South Korean military, a colonial outpost, an extension of American military power in this strategic area of the world. It is not just about Korea, it is also about China, about Russia, it is about the entire region. The Korean people don’t want war, they don’t want to be pawns on somebody else’s geostrategic chessboard. So they are making their own moves towards peace. What can North Korea do? North Korea has been consistent – they say they want a guarantee of their security and peace, and that would be the premise, the basis for new negotiations to bring the tension level down in the Korean peninsula. That can happen, that is achievable. RT: To what extent can North and South Korea find a sort of a middle ground, find peace between themselves on their own, and to what extent do they need outside assistance? BB: They don’t need any assistance. In fact North Korea doesn’t have to look and see whether a foreign power approves of its negotiating stance with South Korea. It is a sovereign country. It has no foreign troops on its soil. Unfortunately South Korea has foreign troops on its soil and it has less a kind of restricted sovereignty, so it must always be looking over its shoulder to see, does Washington approved. That’s not right. The people in South Korea should be self-determining, they should be the masters of their own destiny, and if left alone by Washington, I believe they will find a path for the peaceful reunification of the Korean peninsula. Korea has existed as a unitary country and culture for 5000 years – the division needs to come to an end.